This is our OWB holster solution. 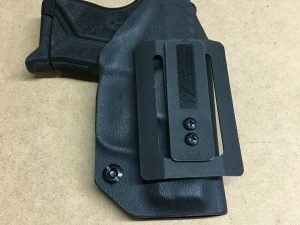 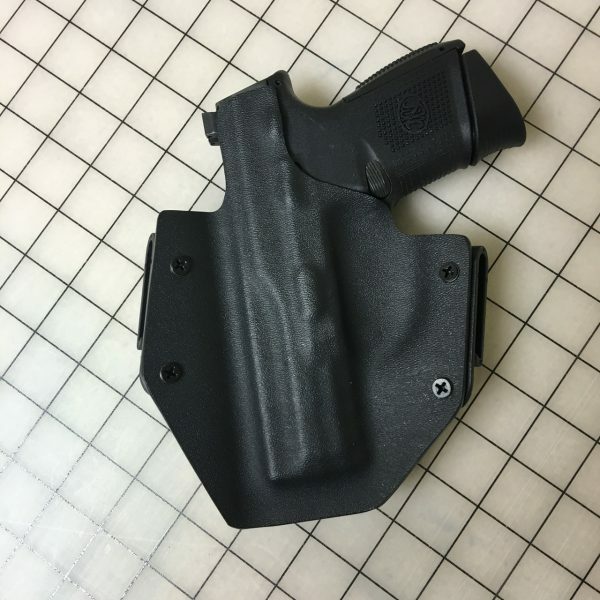 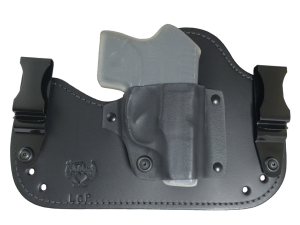 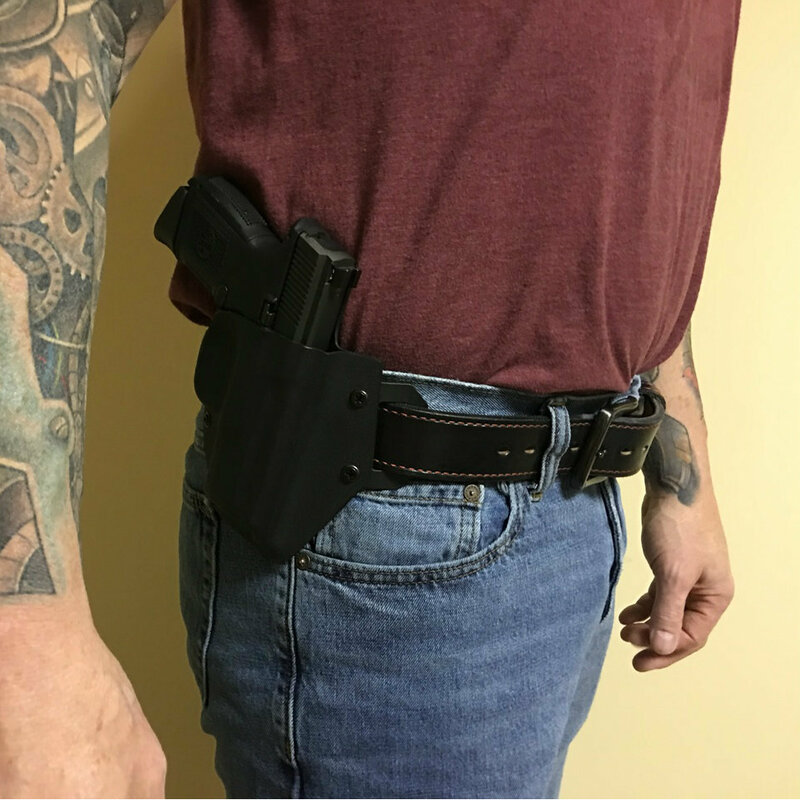 It is molded with the curve already in it so it conforms to your body better than other OWB Kydex holsters. 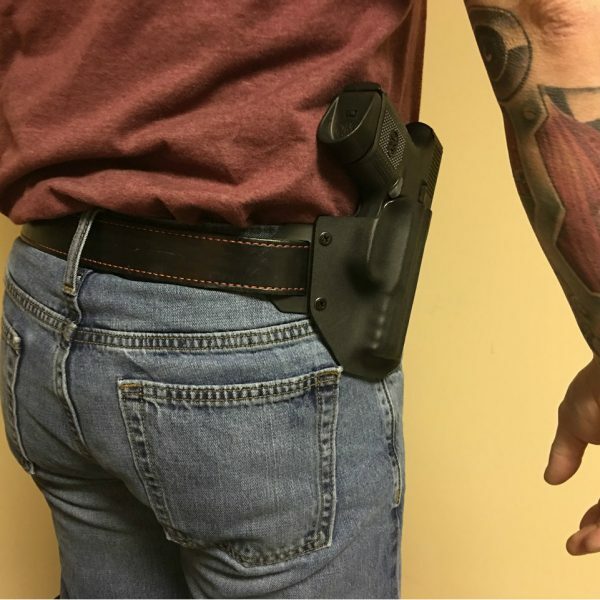 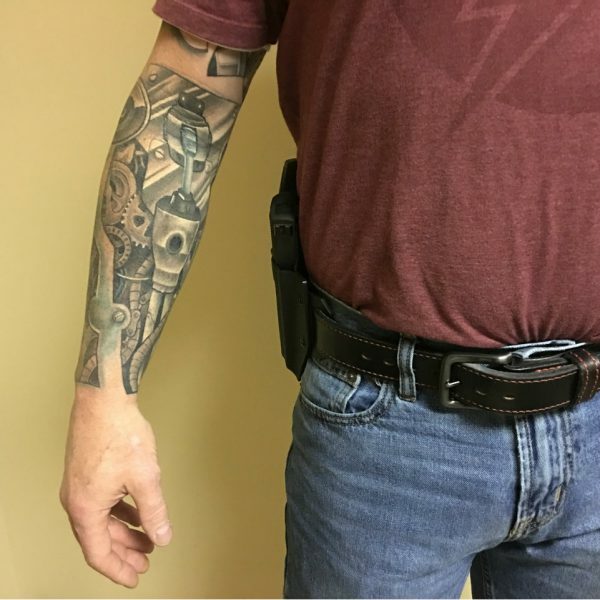 The back of the holster is almost smooth to make the holster very comfortable even with the largest weapons. 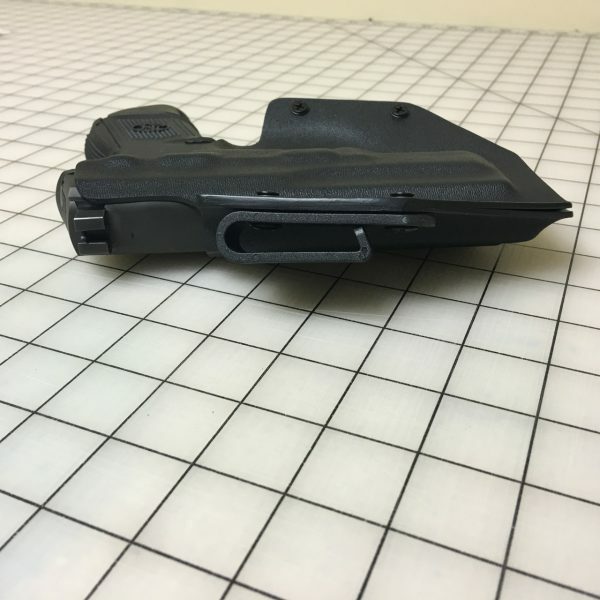 It is made of .080 Kydex. 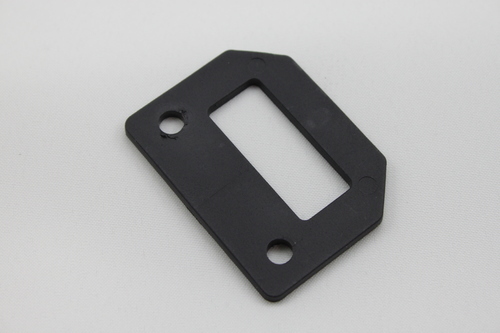 We use injection molded belt wings or loops on this model. 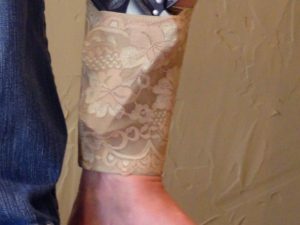 This allows us to make the holster narrower which makes it more comfortable. 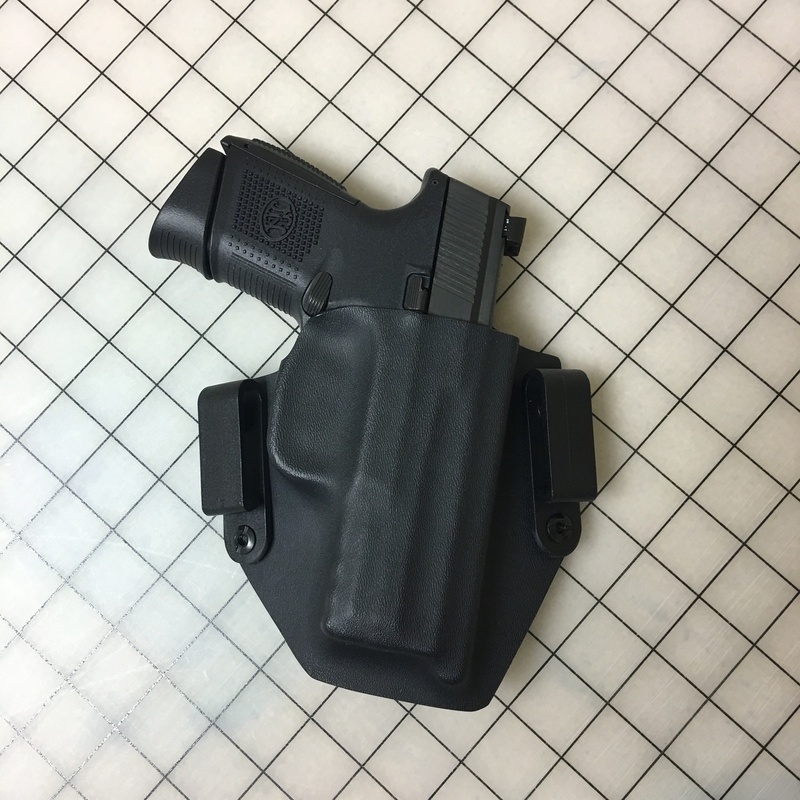 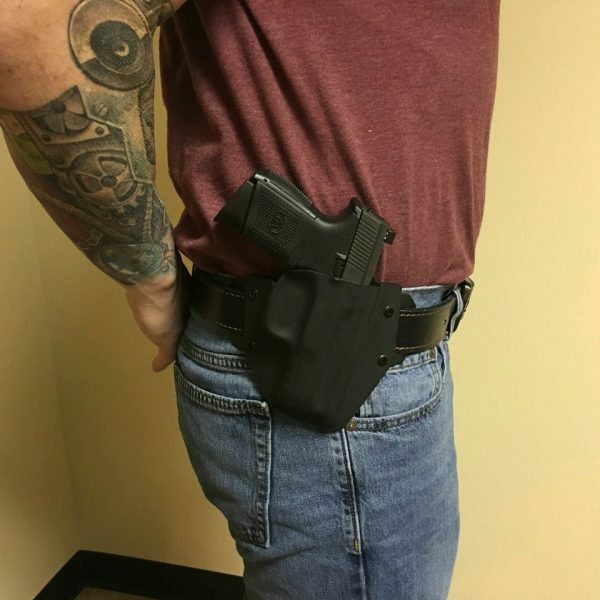 We also include a full sweat shield on the inside of the holster and any pistol that the sweat shield involves covering the safety we mold the holster so you can carry with the safety on or off. Belt Clip Choose an optionWings 1 1/2"Wings 1 3/4"Open Loops 1 1/2"Open Loops 1 3/4"Closed Loops 1 1/2"Closed Loops 1 3/4"Closed Loops 2"
SKU: HLSTR-OWBIWB-001. 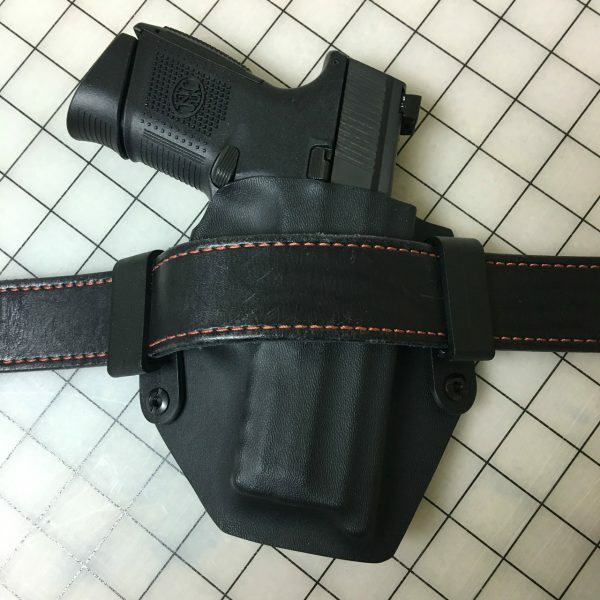 Tags: Belt Holster, Black, Black Holster, Brown, Brown Holster, hip holster, Holster, Kydex Holster, OWB Holster, Pink, Pink Holster. 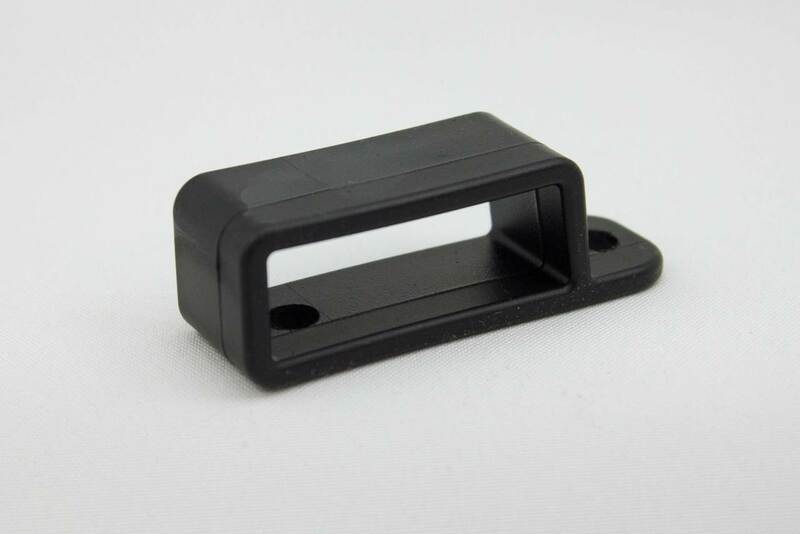 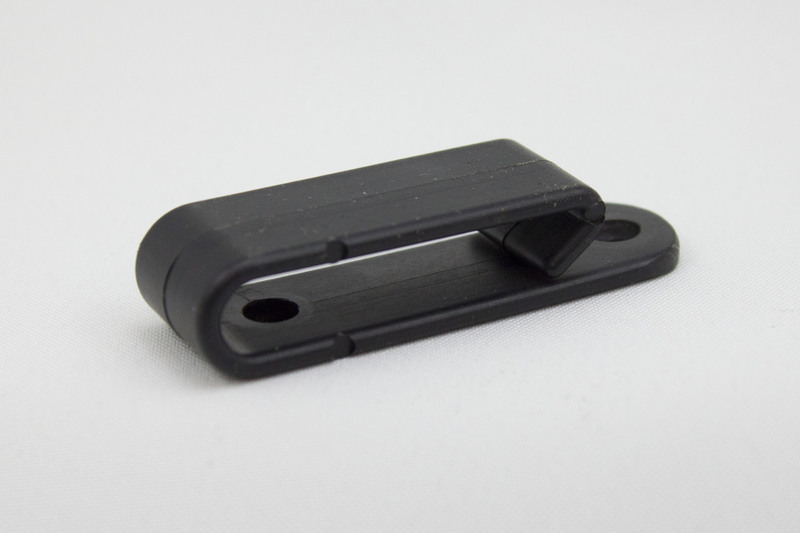 ABS injection molded plastic belt clip that fits over the belt. 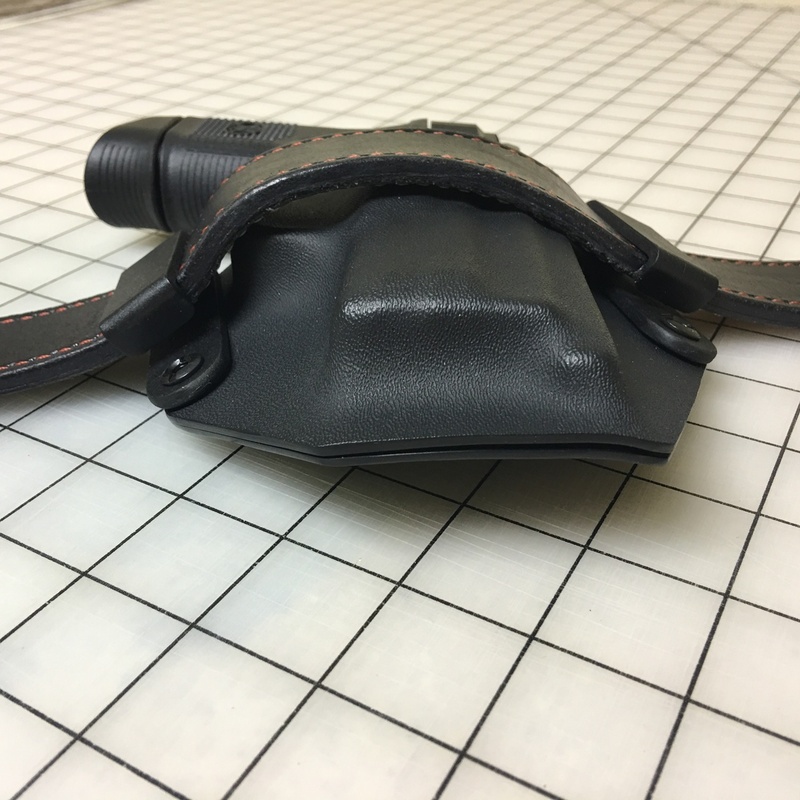 Wings 1 1/2", Wings 1 3/4", Open Loops 1 1/2", Open Loops 1 3/4", Closed Loops 1 1/2", Closed Loops 1 3/4", Closed Loops 2"